Kirk Frost’s estranged wife, Rasheeda, is going after the haters on social media. 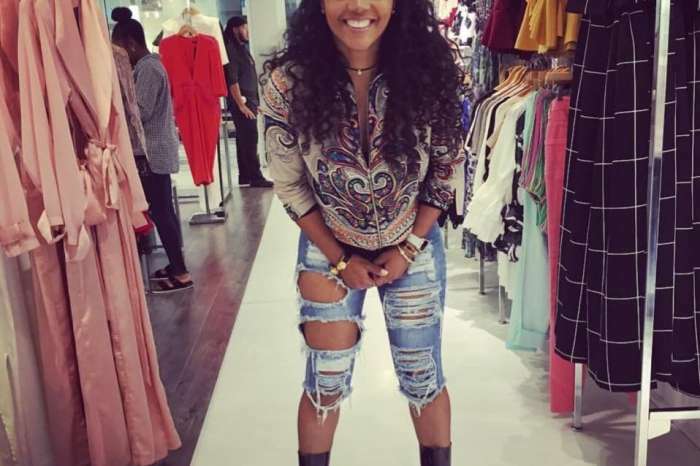 A few weeks ago, Rasheeda sat down for a radio interview where she revealed that her marriage was not able to survive the bizarre Jasmine Washington scandal that rocked Love & Hip Hop: Atlanta. The resident stripper told everyone who would listen that she had an affair that resulted in the birth of a little boy by the name of Kannon. 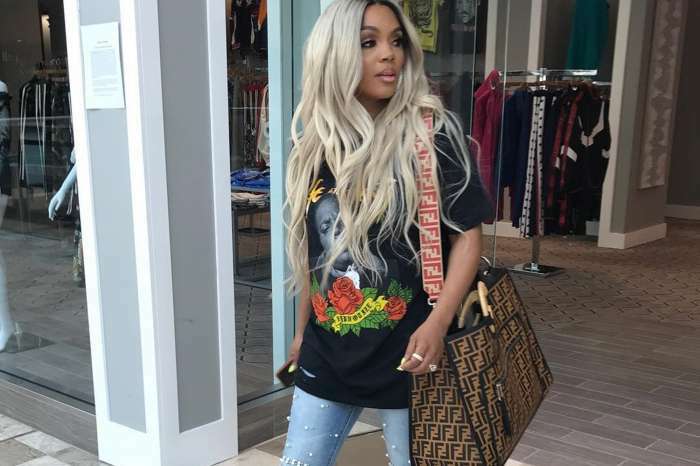 Frustrated by the former rapper’s decision not to take a paternity to solve the mystery surrounding Kannon, Rasheeda decided to split from him. The femcee, who shares two sons named Ky and Karter with Kirk, is often getting slammed by people who claim that she knows that Washington is not lying. Many of Rasheeda’s haters say she is aware that Kannon is Kirk’s son and is using to scandal for a good storyline on the reality show. Her backers agreed that the Boss Chick should be left alone. Yeap I’m loving this “Stripped Tassel Kimono” y’all know it’s a ? one so get yours now in-store at @pressedatl or online at PRESSEDATL.COM & yes the joggers are coming soon so be on the look out!!! Do you think Rasheeda is telling the truth when she says that she has no idea if Kannon is her stepson? I believe Rasheeda don’t no if Kanon is Kirk she’s seems not to be that type of person to hold to that for a story line she already own businesses so haters and who ever need to chill and leave her only she’s not bothering y’all. I think that “women” especially should at least TRY and be understanding when it comes to men cheating. They’ve been married almost 20 damn years, her head is probably still spinning. If her husband can hide affairs and the fact that side chick was even pregnant, it’s not a stretch to think he would hide the outcome of the paternity test, DAH!!!????? I hope it never happens to all those who find it funny because then you’ll really know it’s like. JUST SAYING!